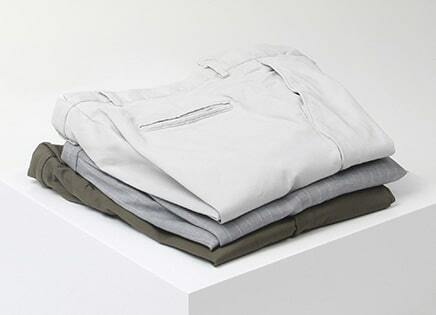 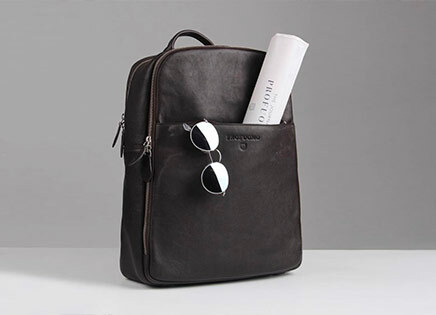 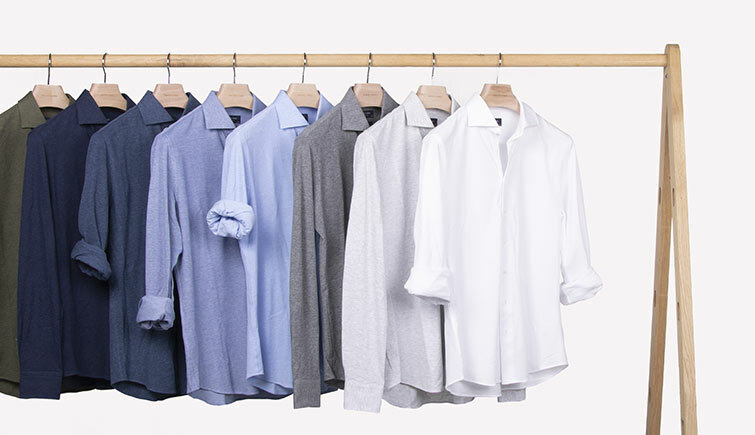 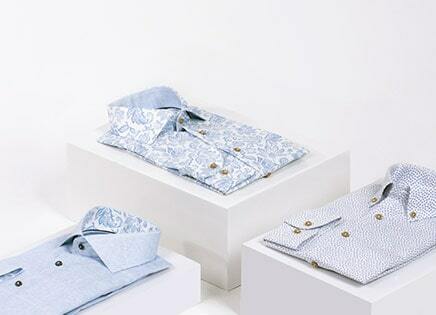 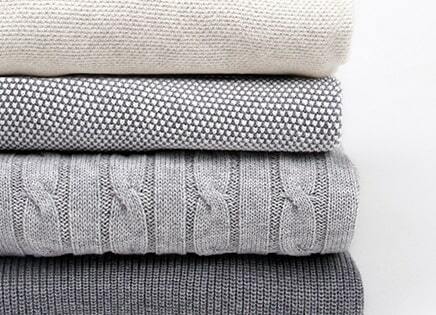 T-shirts are no match for this classic and coveted leisure item. 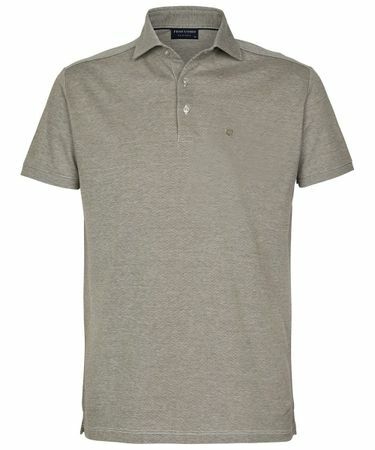 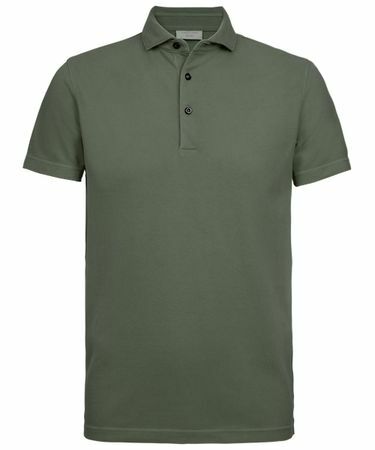 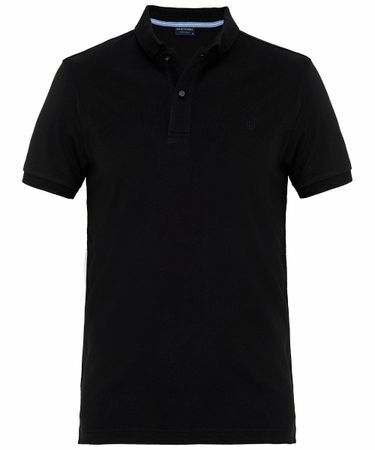 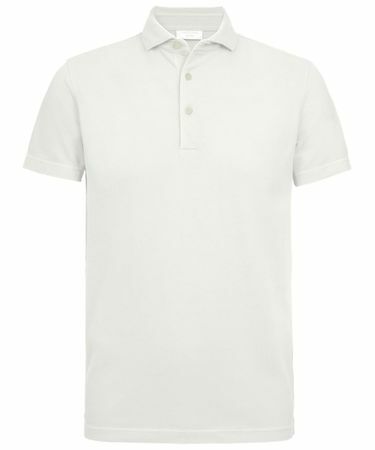 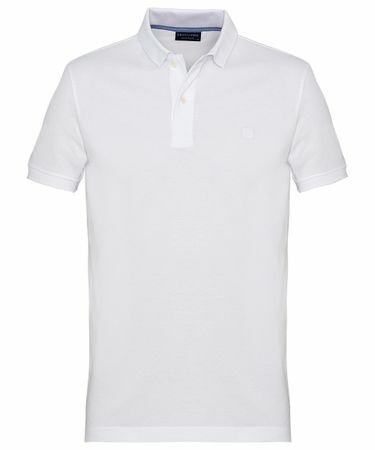 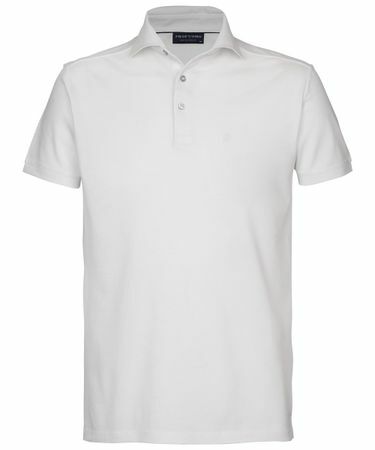 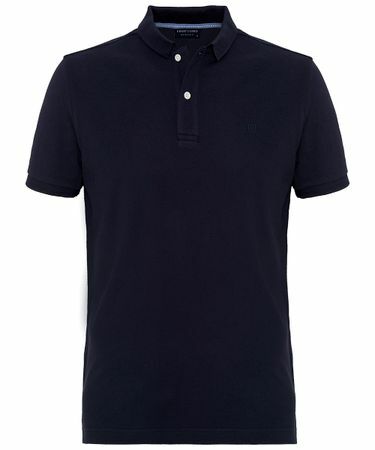 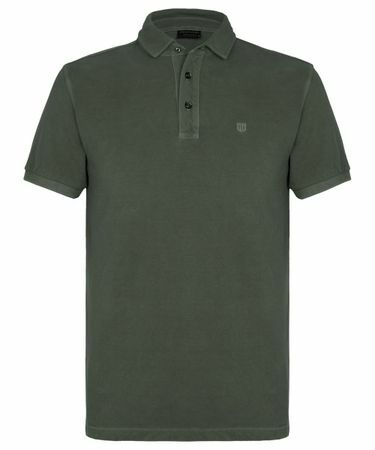 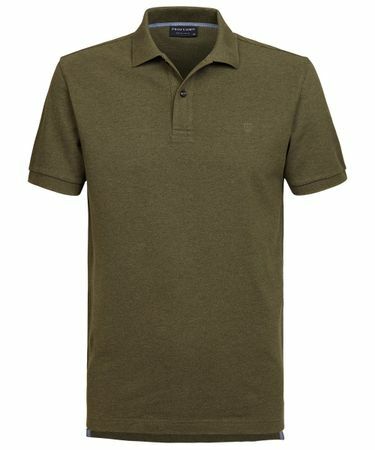 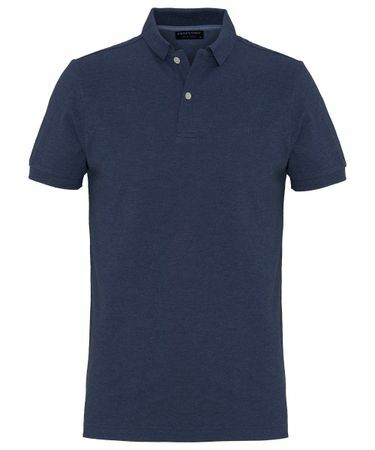 A soft collar, high-quality fabric, and a beautiful fit make that you can present yourself almost anywhere in this polo shirt. 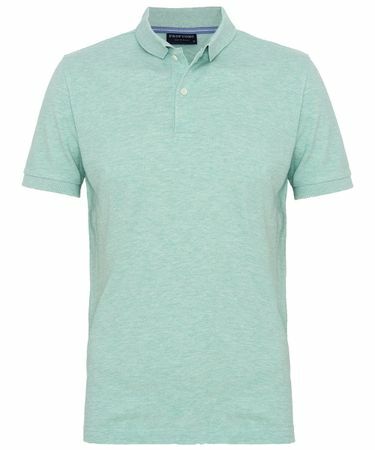 This preppy clothing item has been gaining popularity since the 1920s, took an enormous jump forward during the 1960s and even became a status symbol during the 1980s. Not surprising, considering that it is associated with the sports activities over the elite such as tennis, golf, and yes, polo.